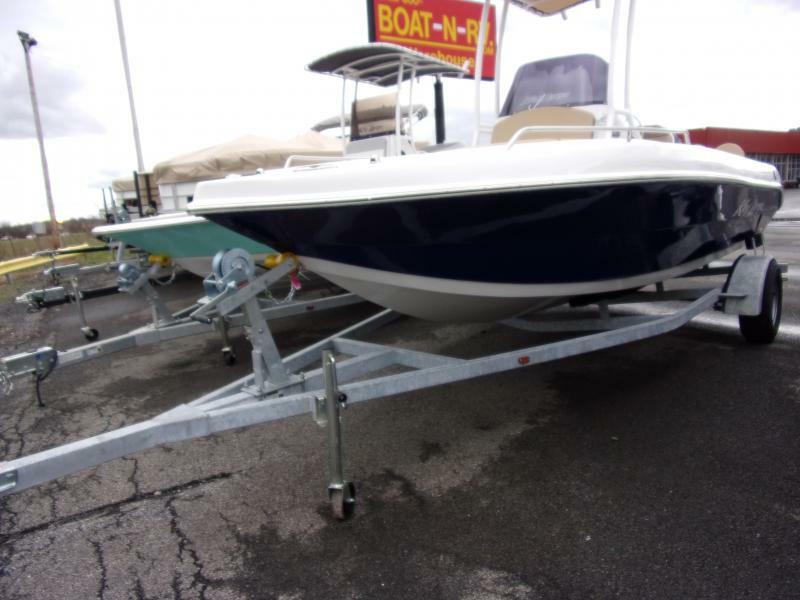 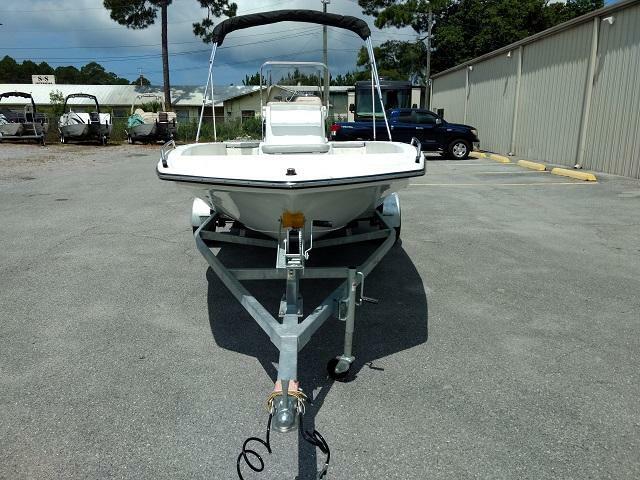 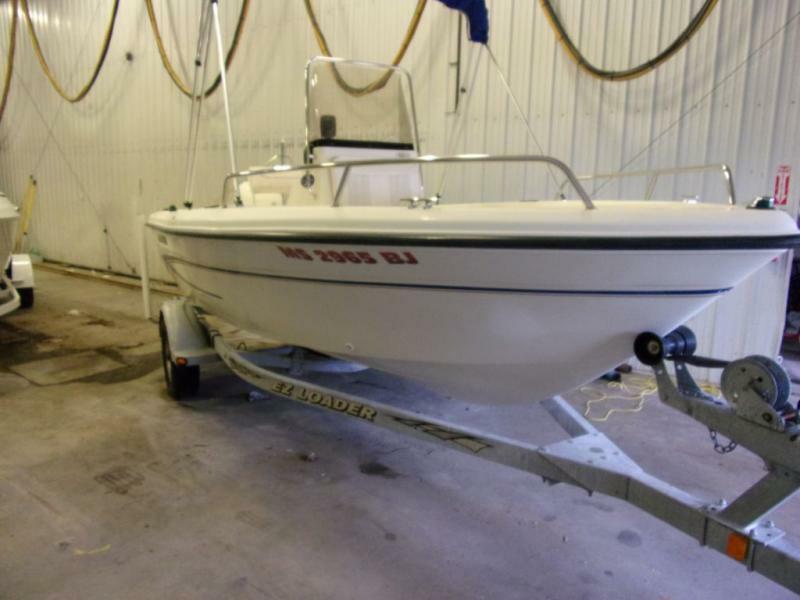 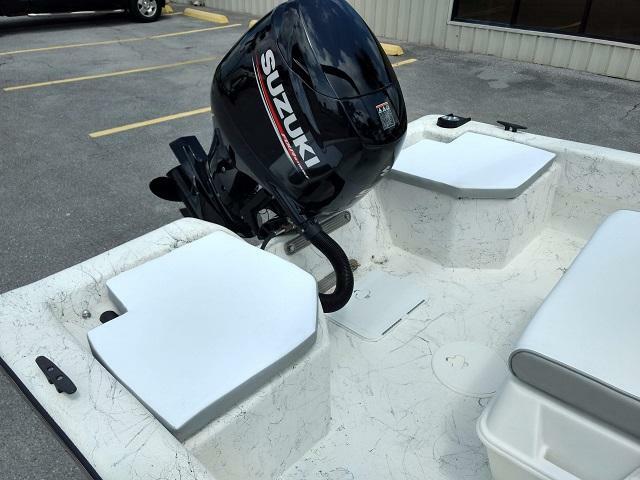 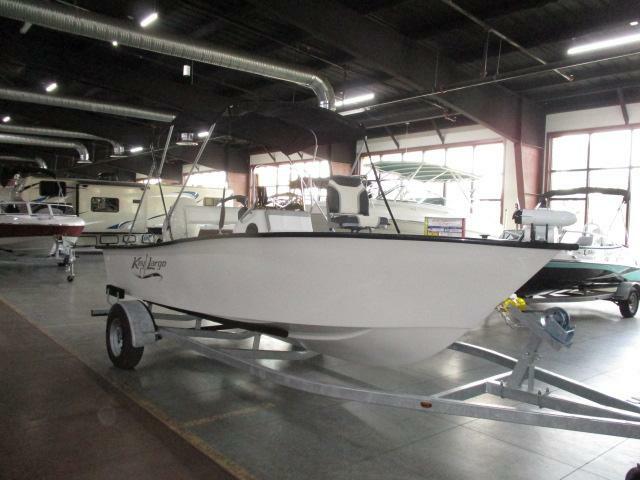 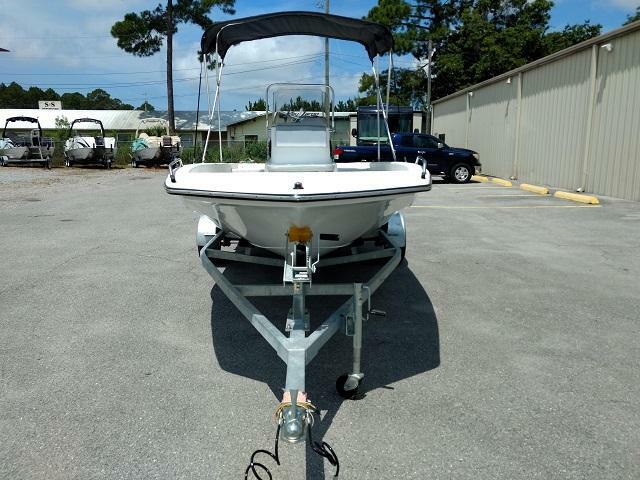 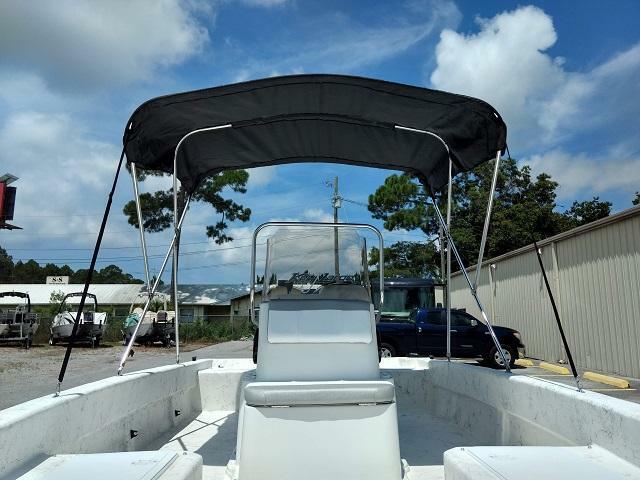 YOU CAN OWN YOUR OWN BOAT TODAY! 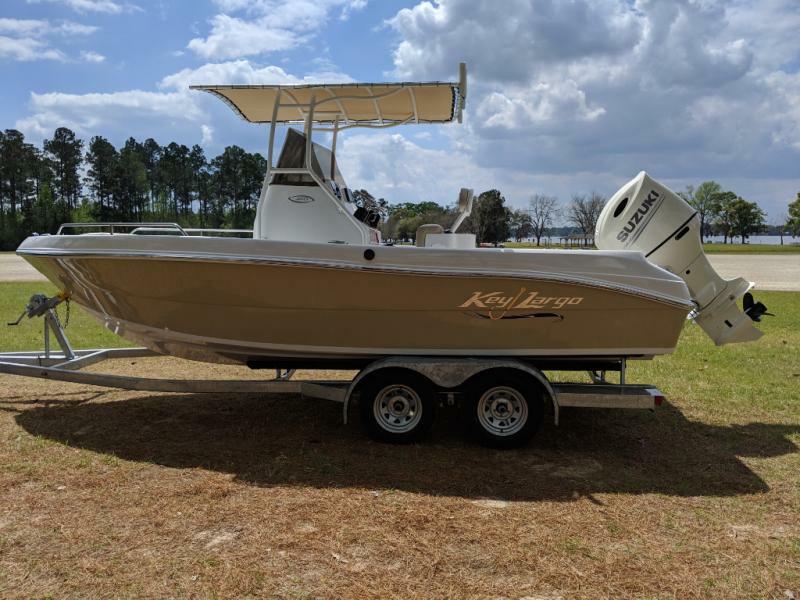 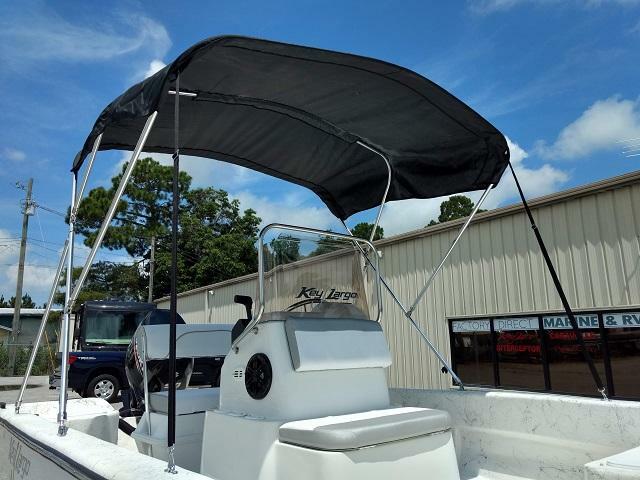 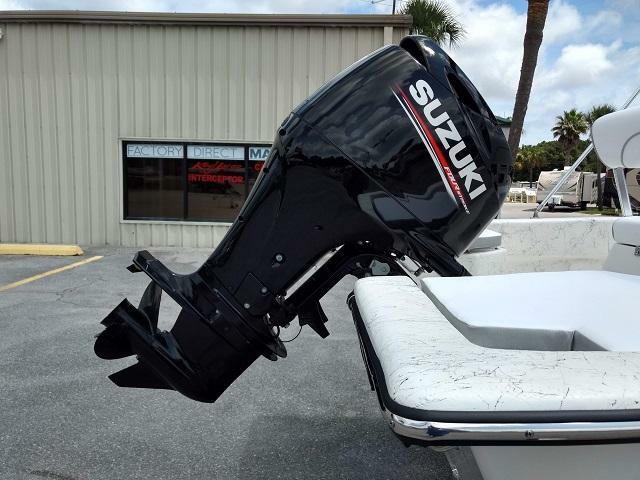 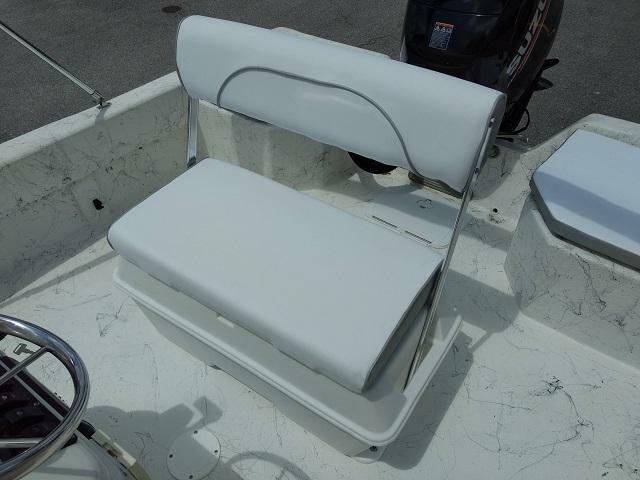 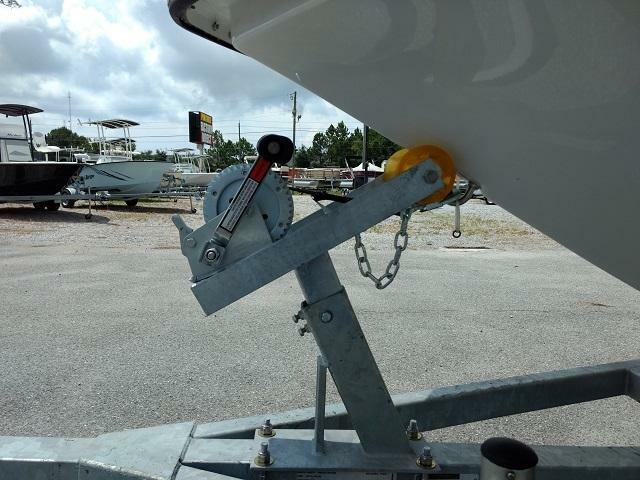 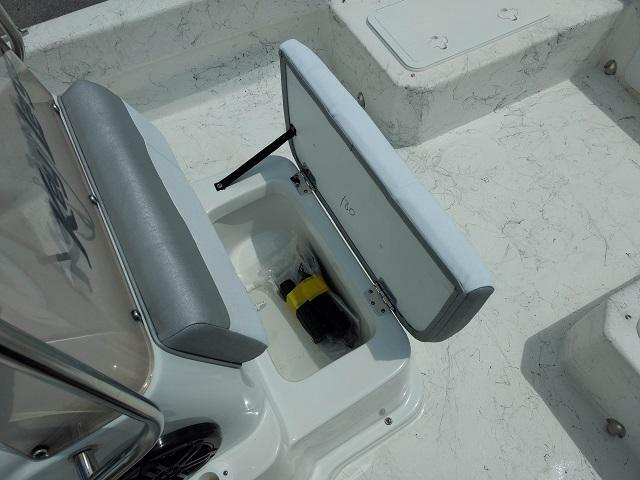 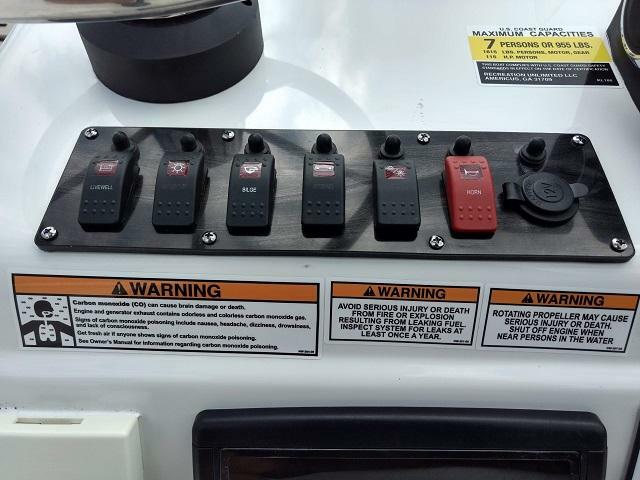 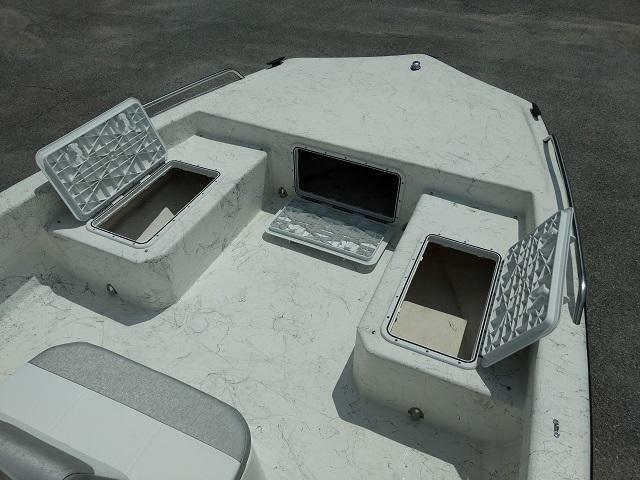 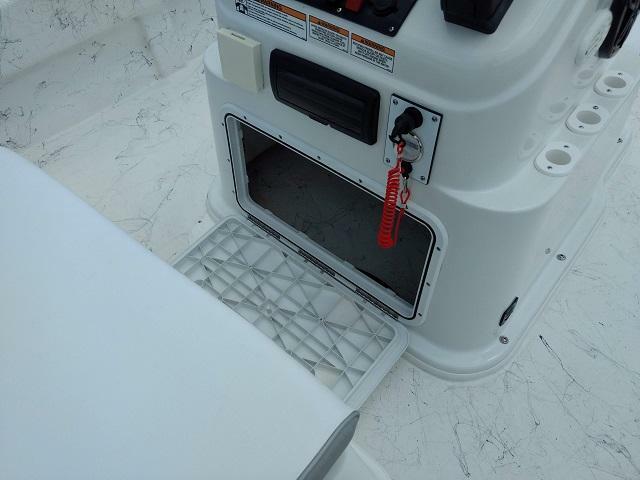 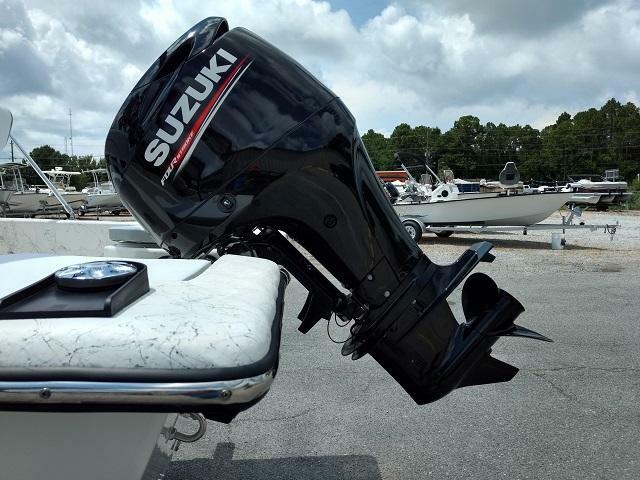 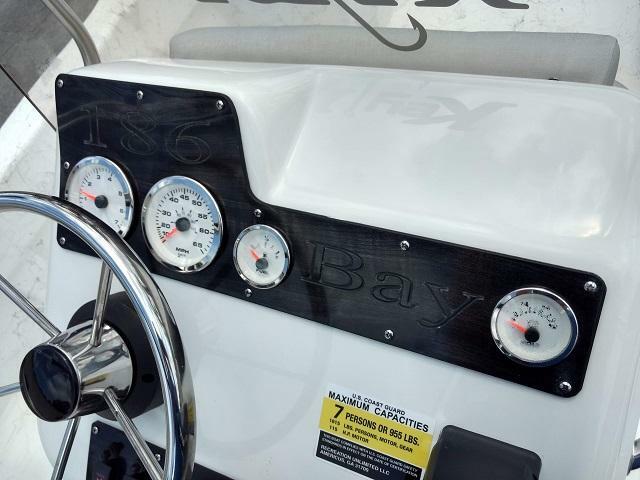 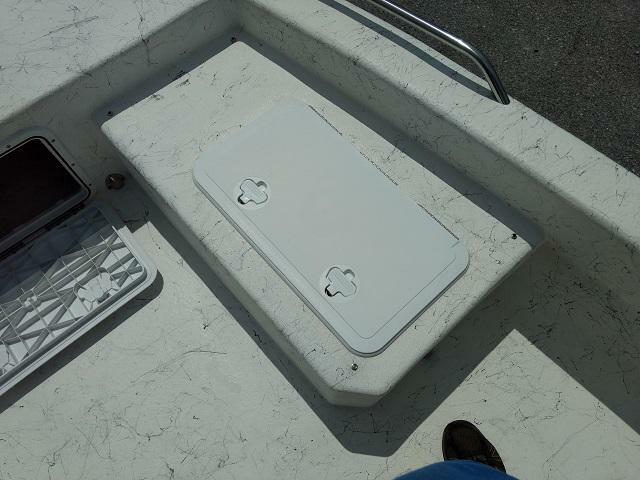 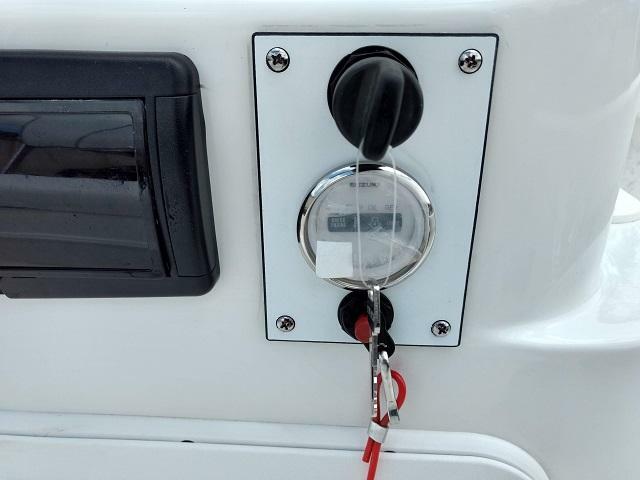 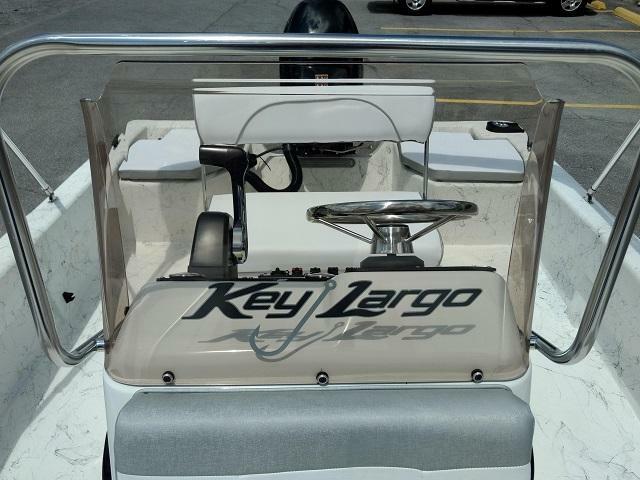 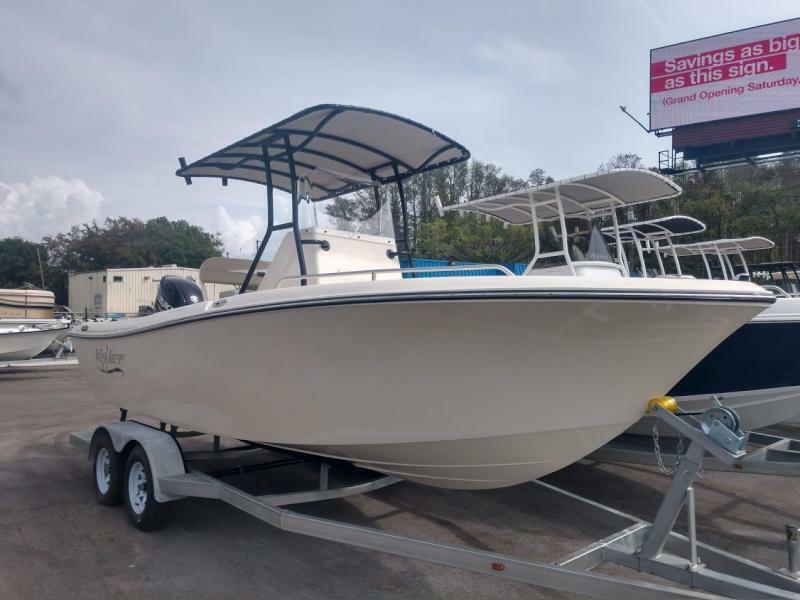 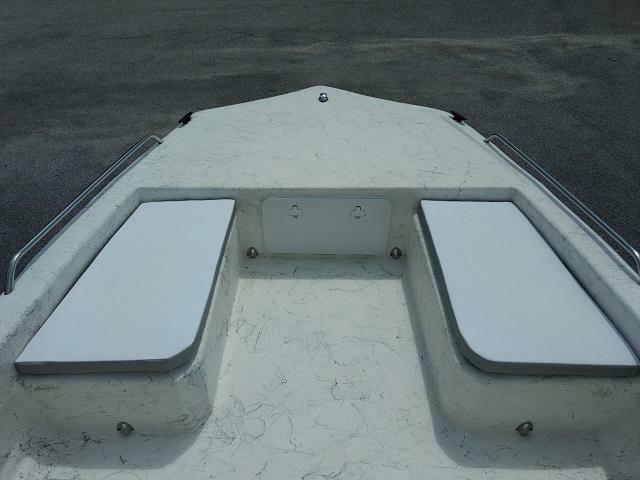 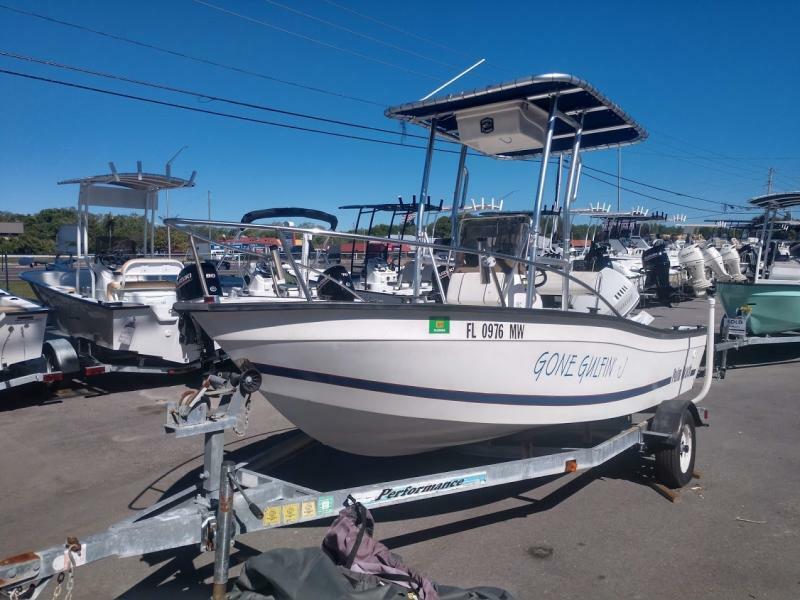 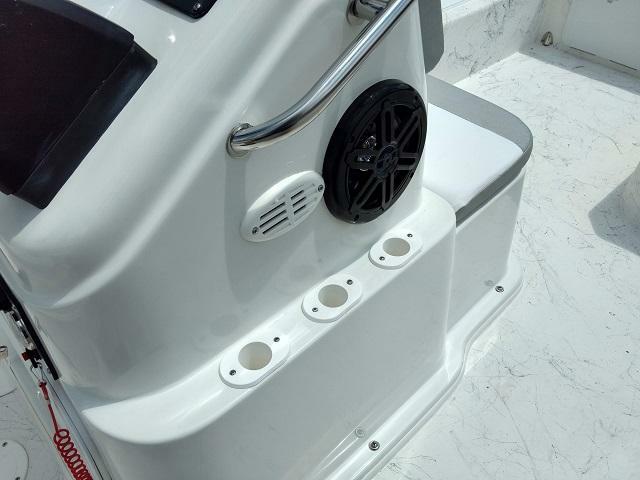 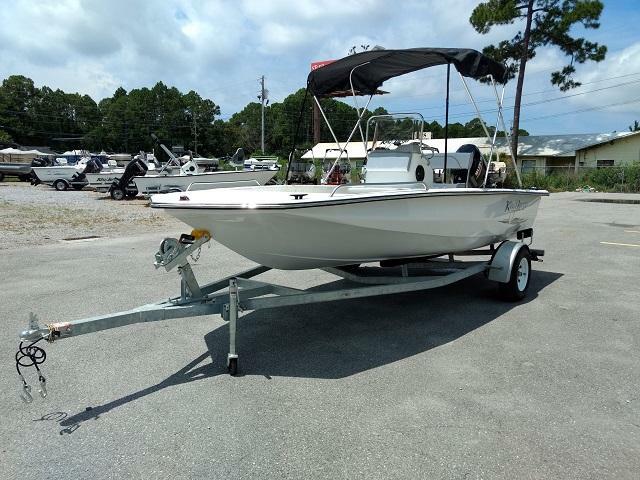 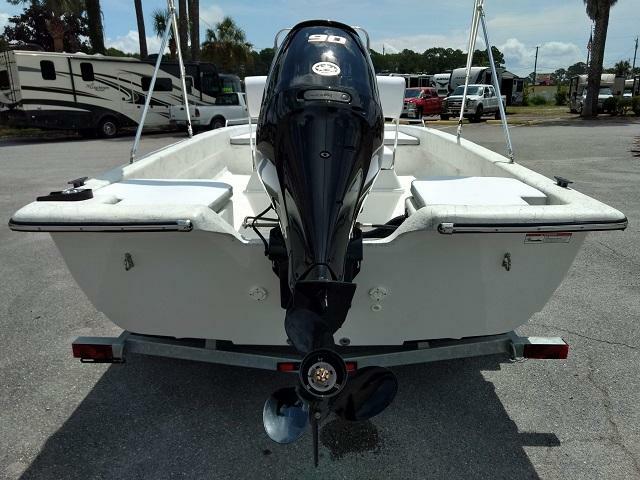 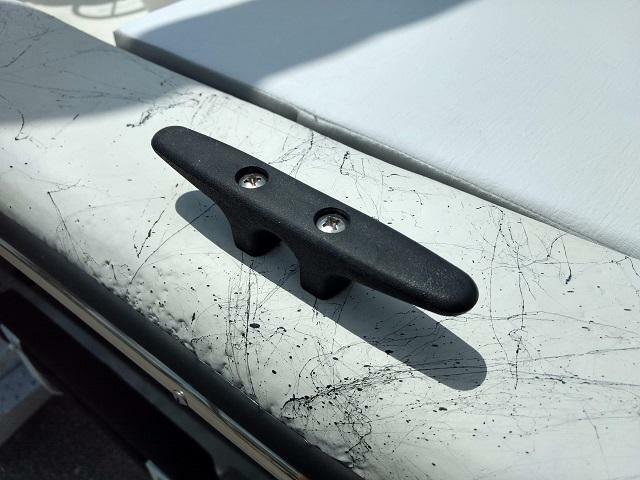 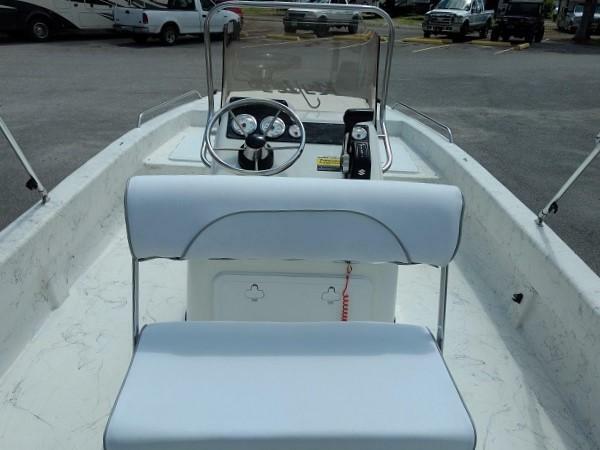 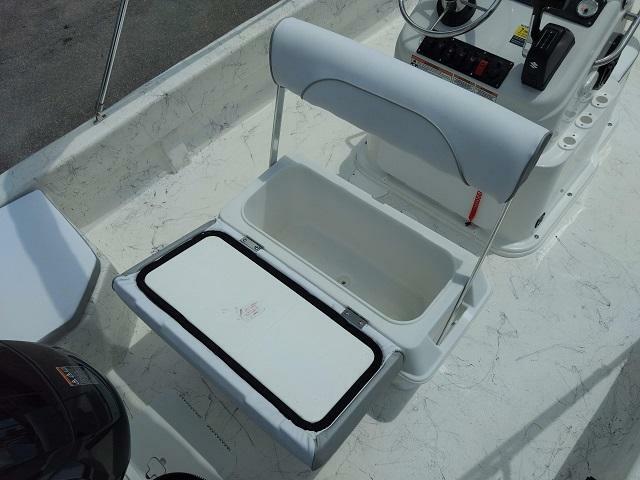 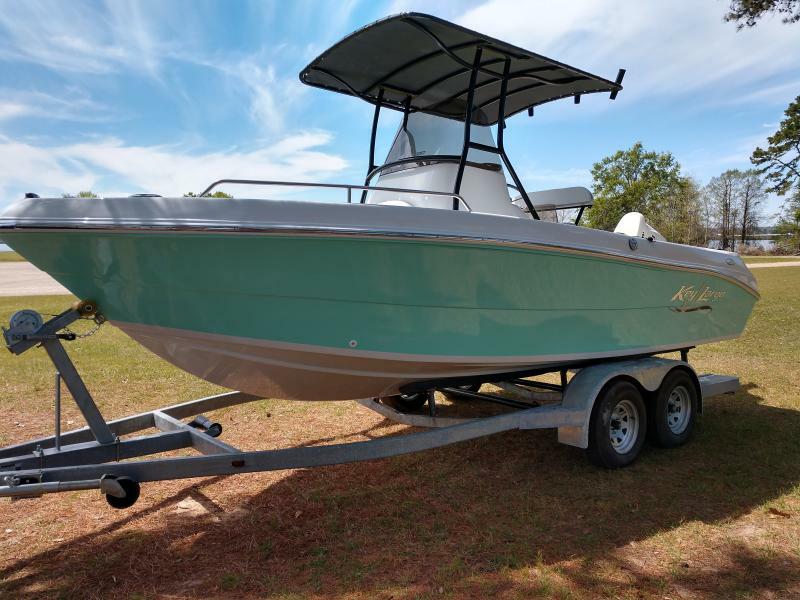 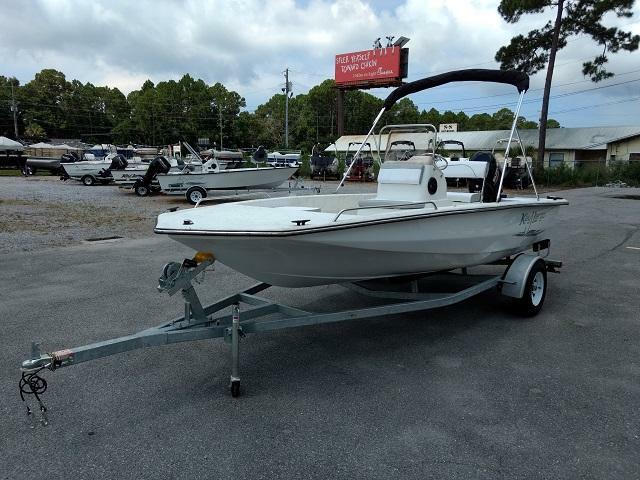 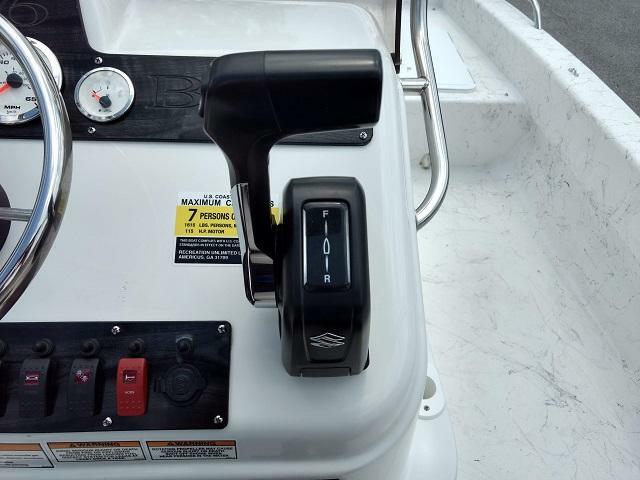 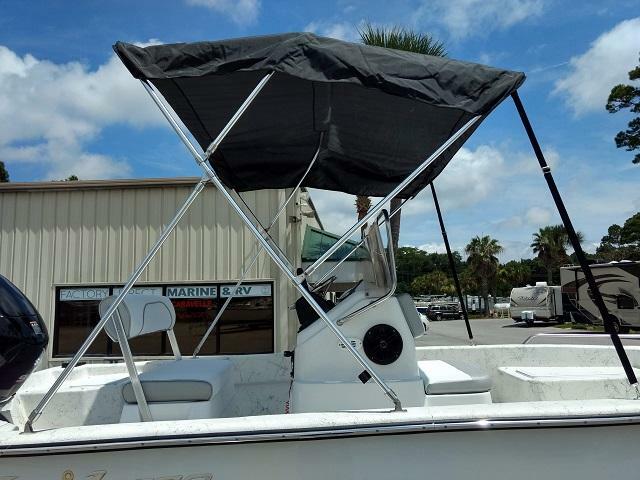 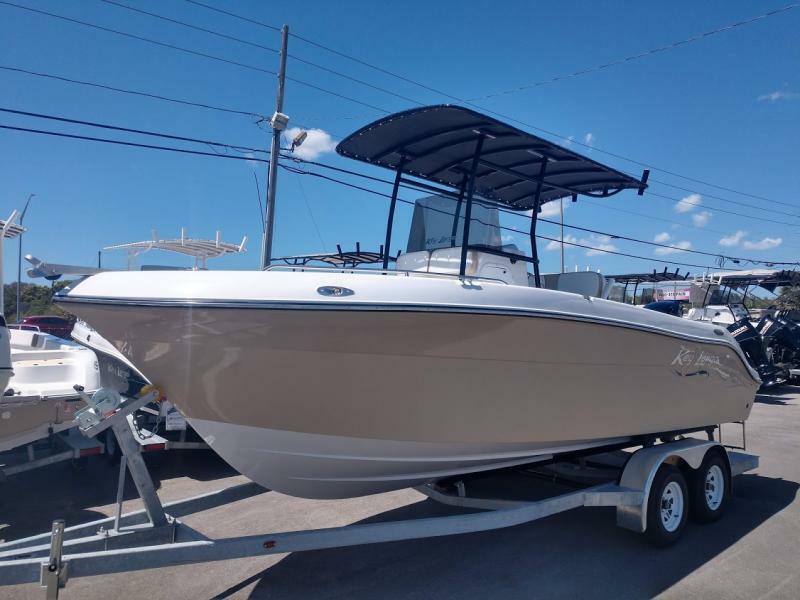 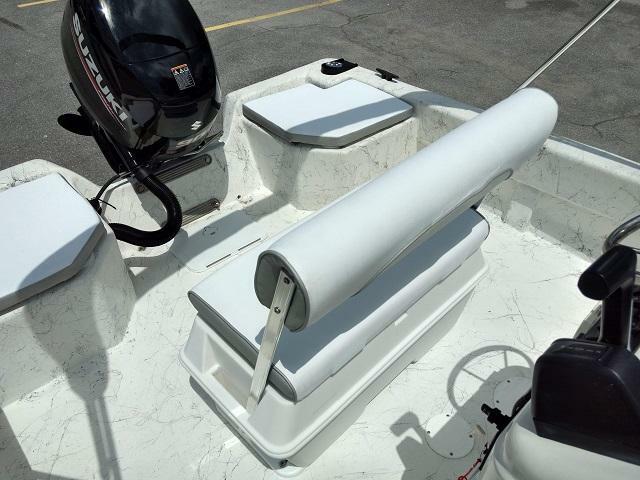 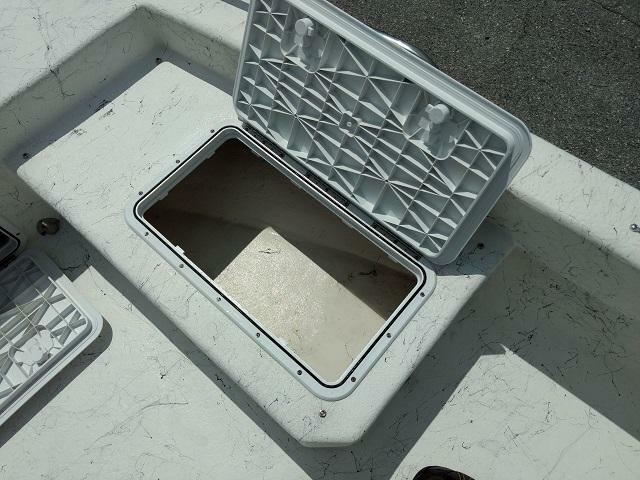 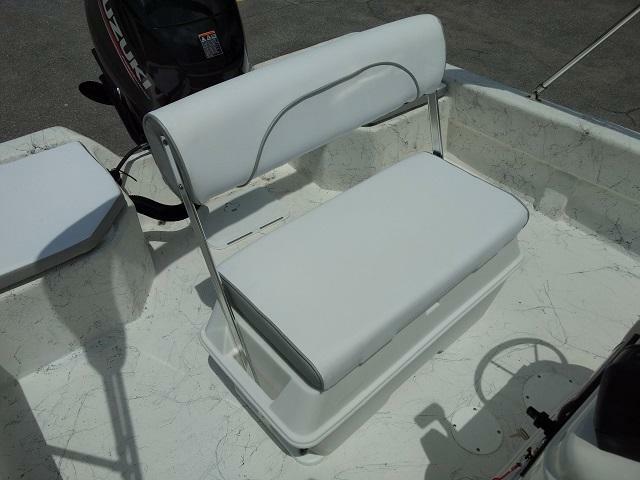 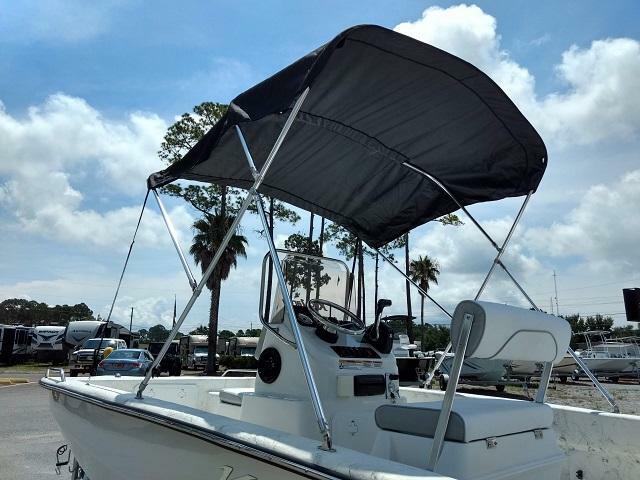 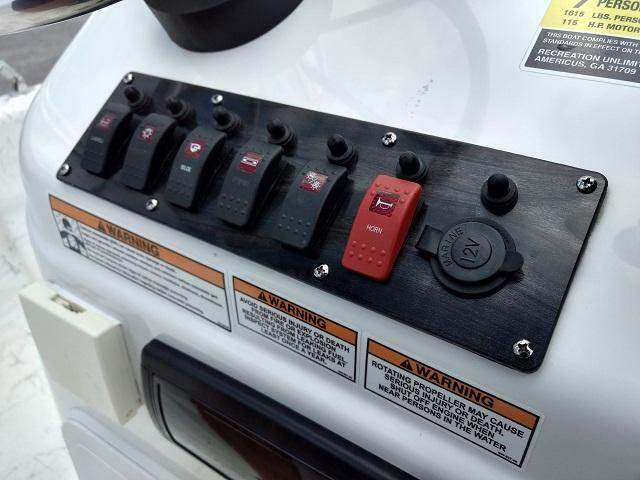 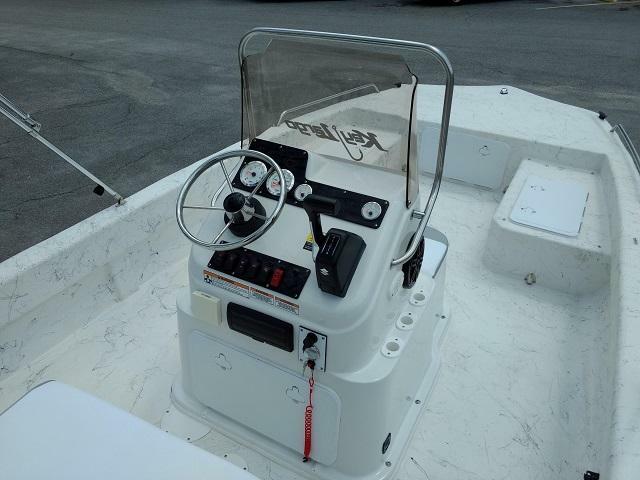 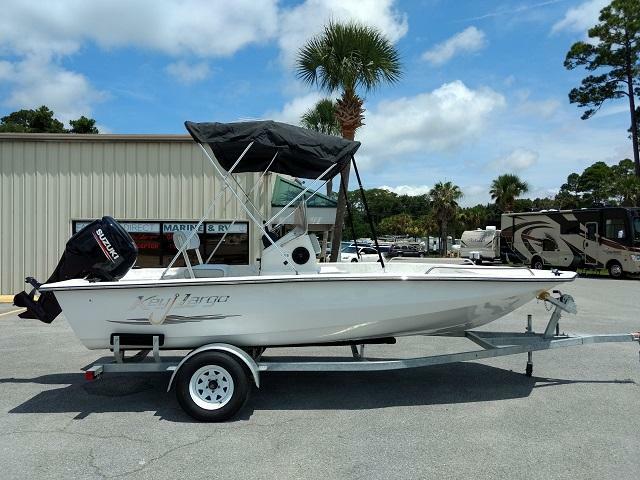 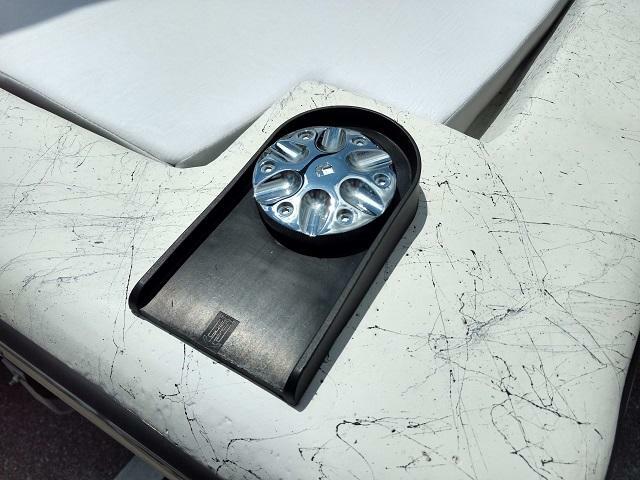 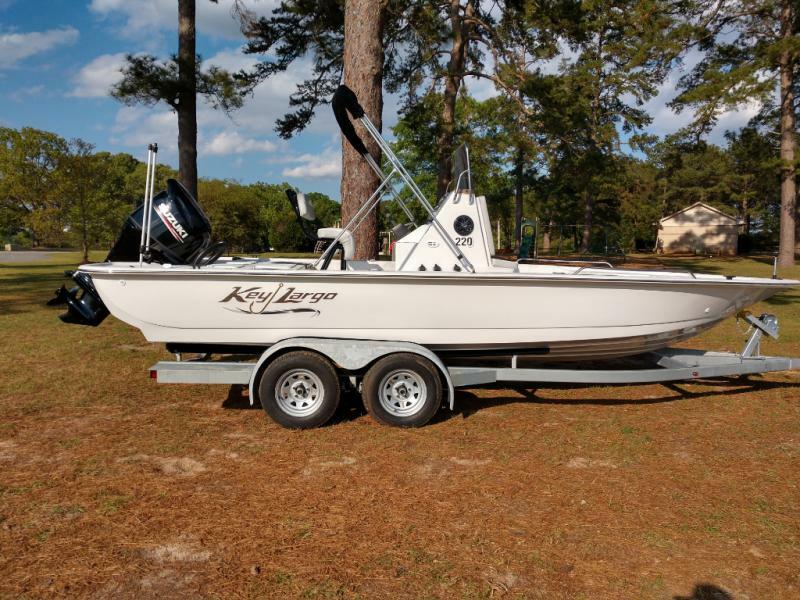 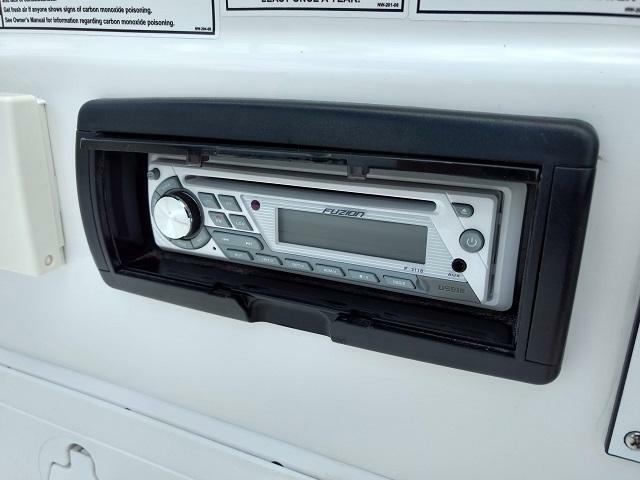 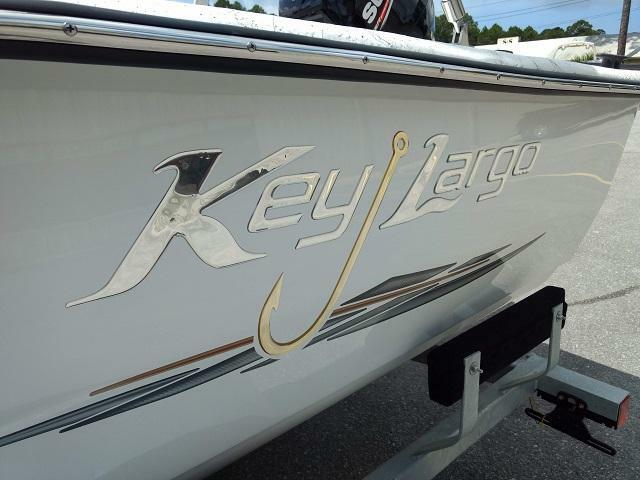 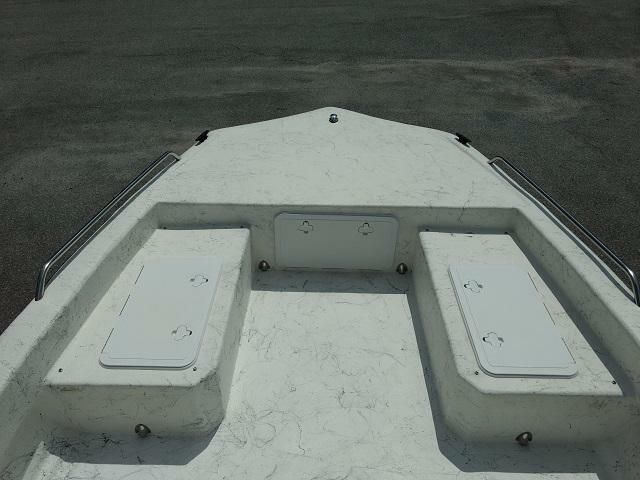 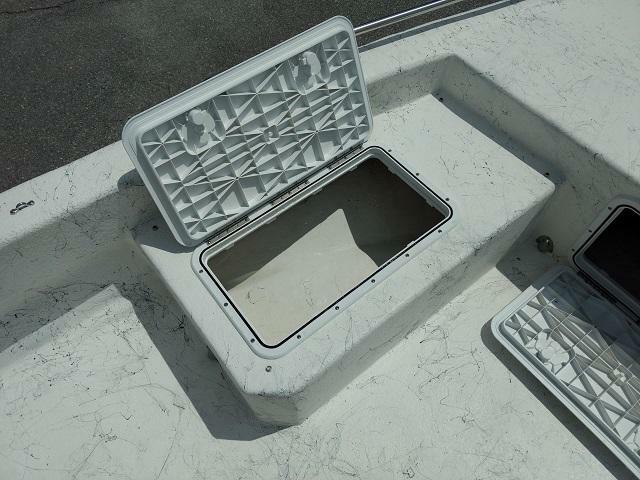 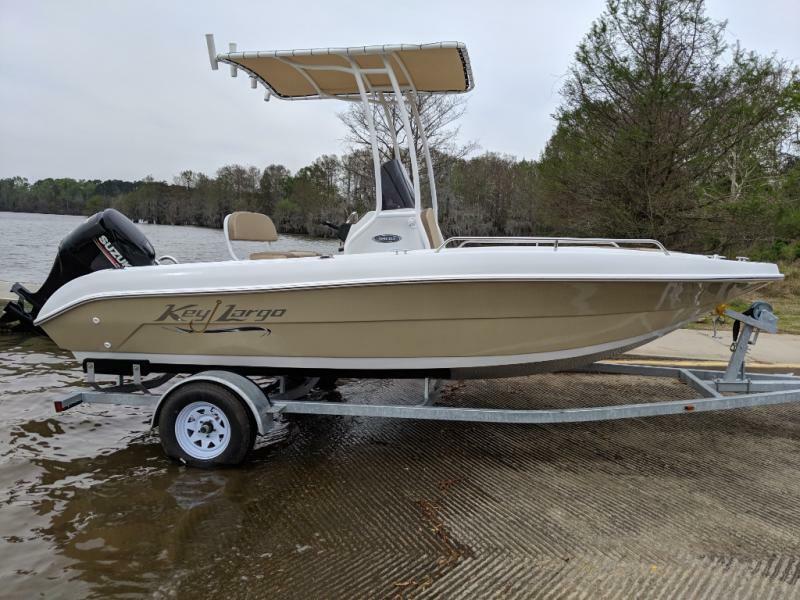 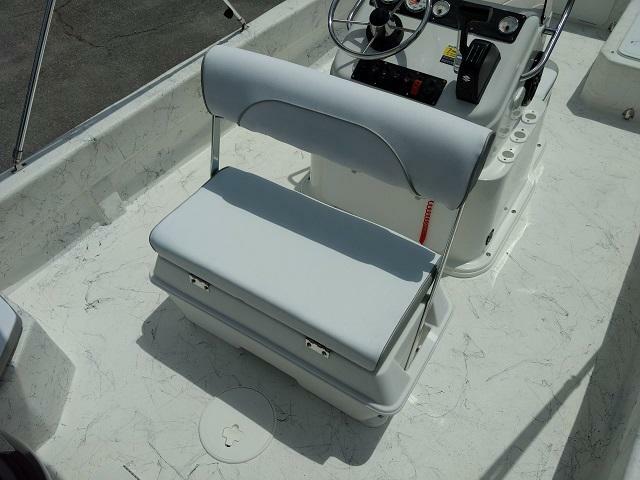 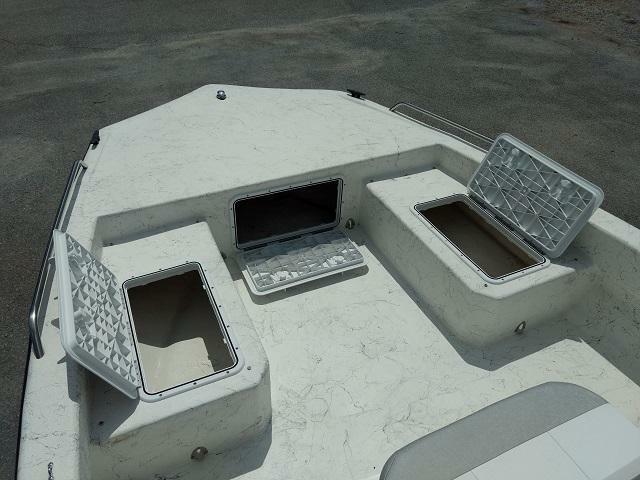 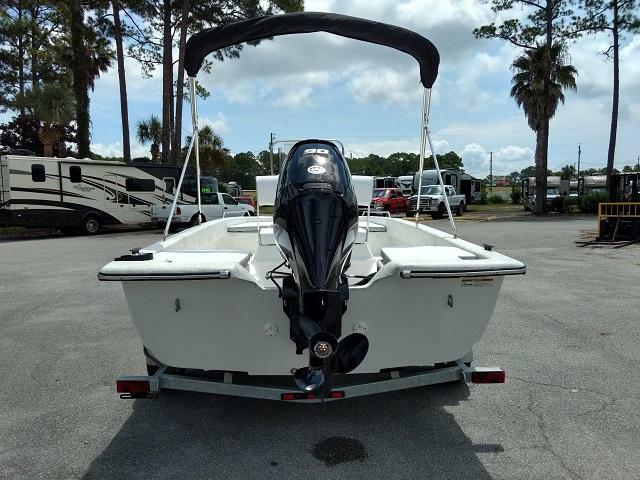 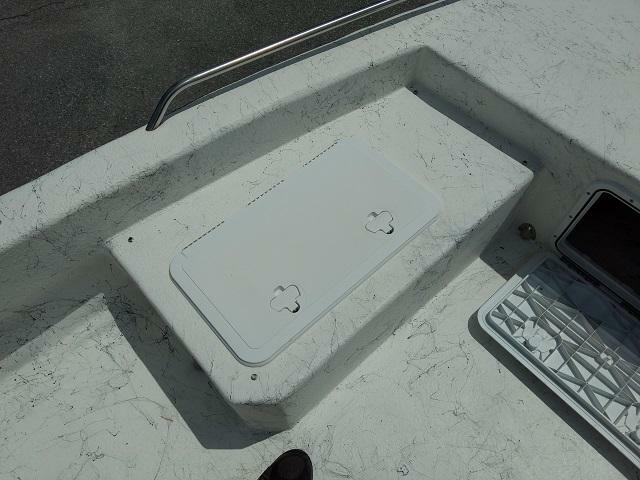 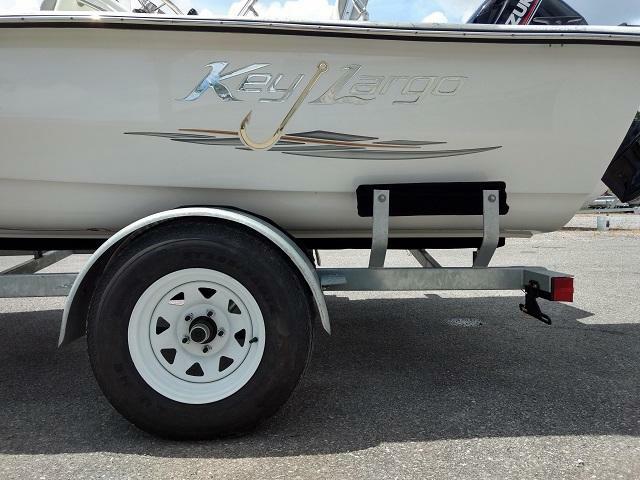 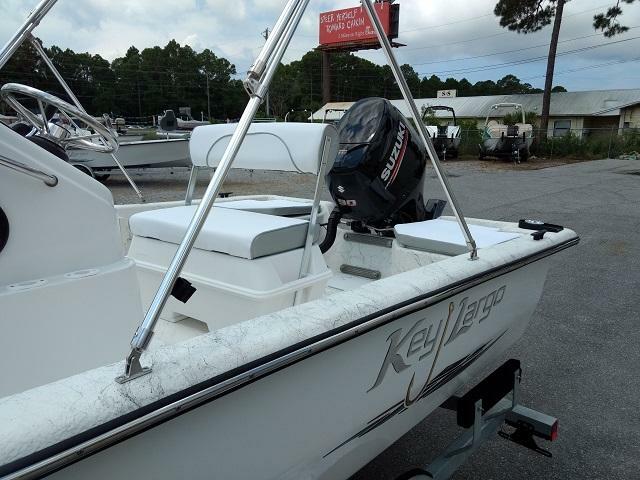 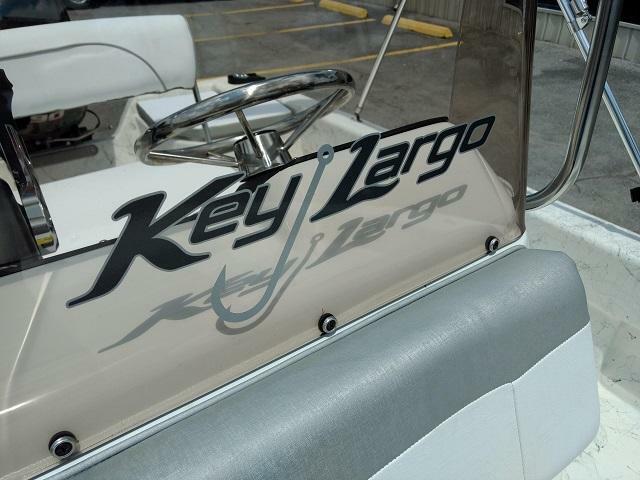 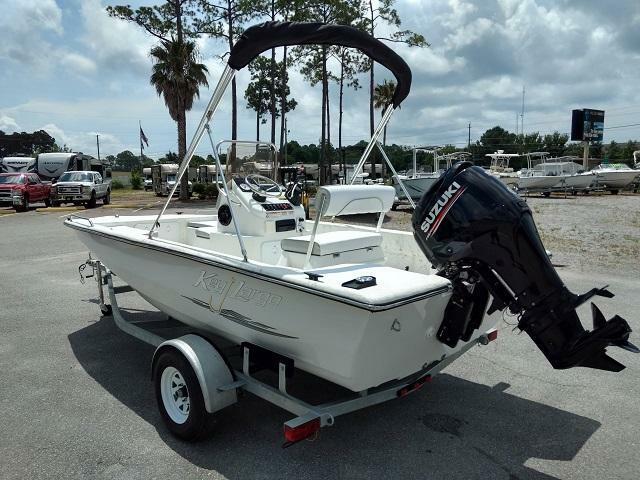 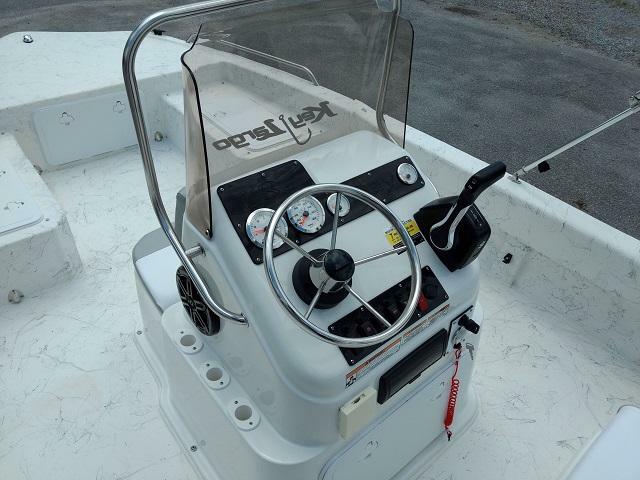 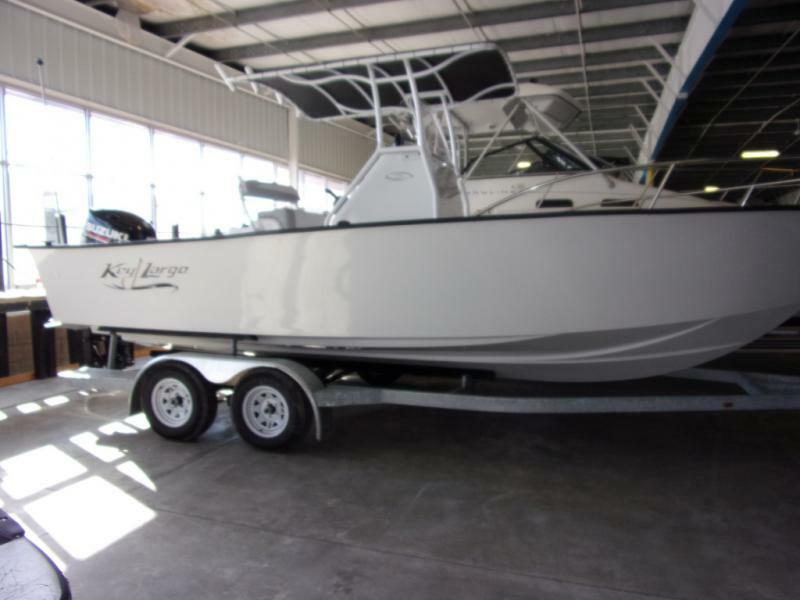 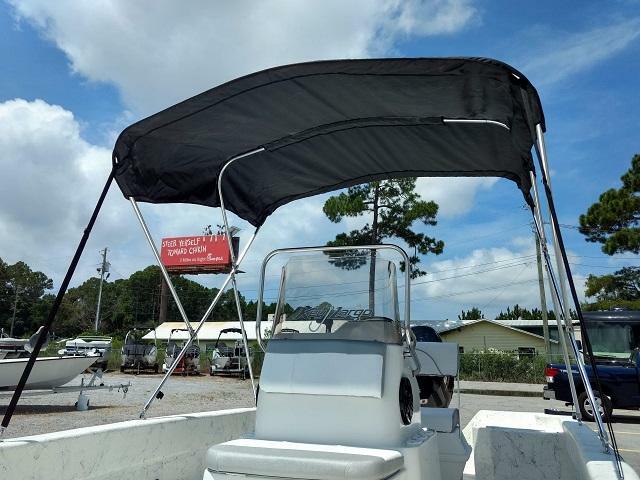 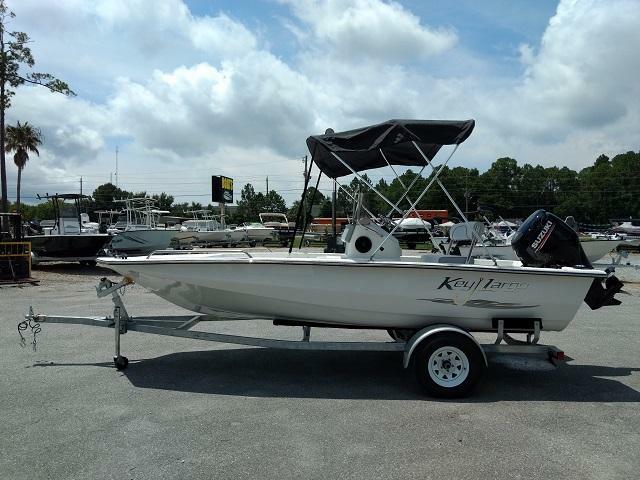 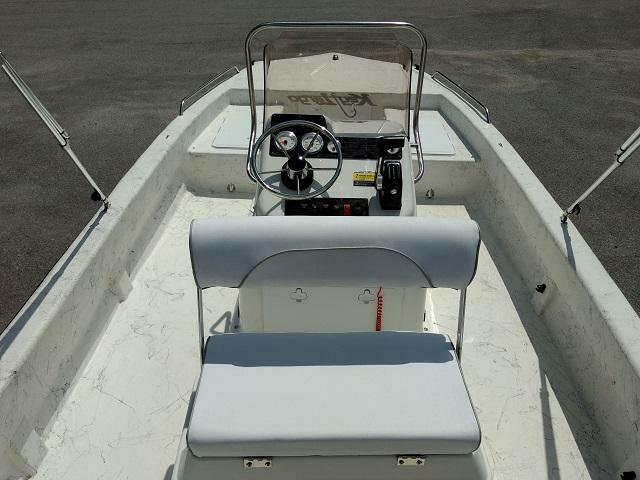 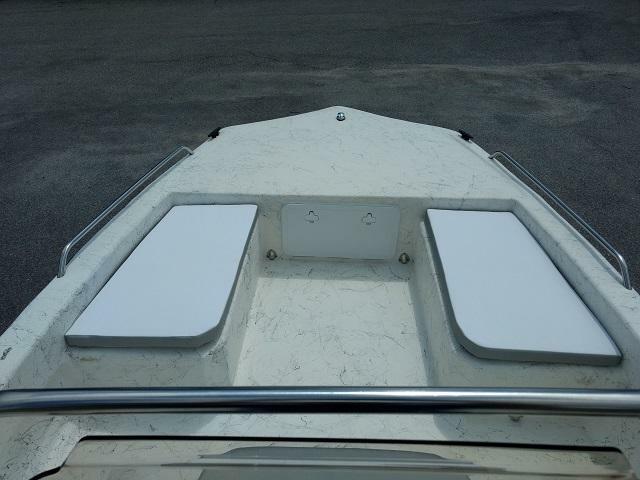 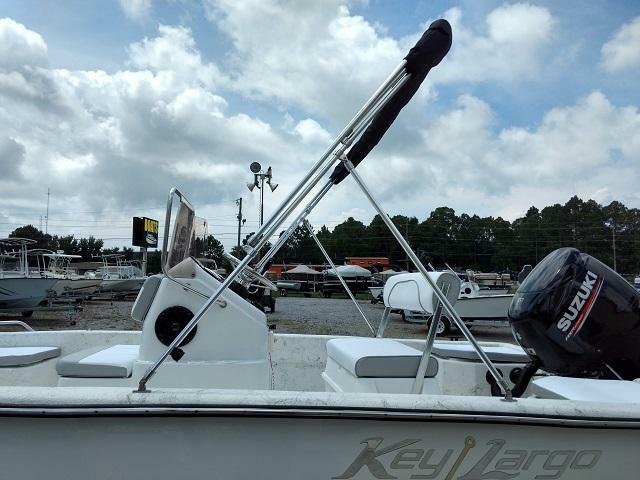 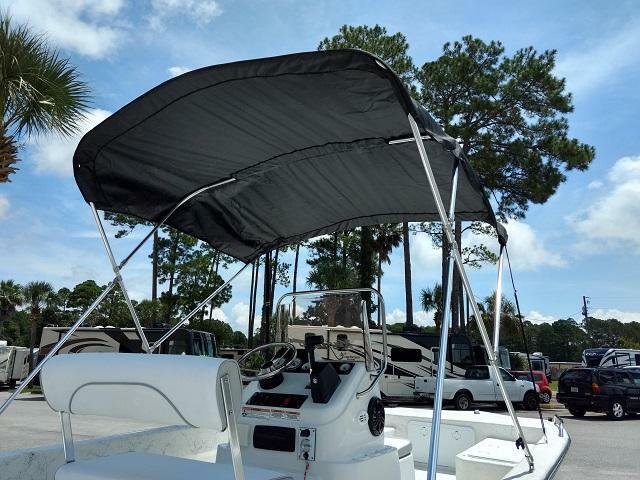 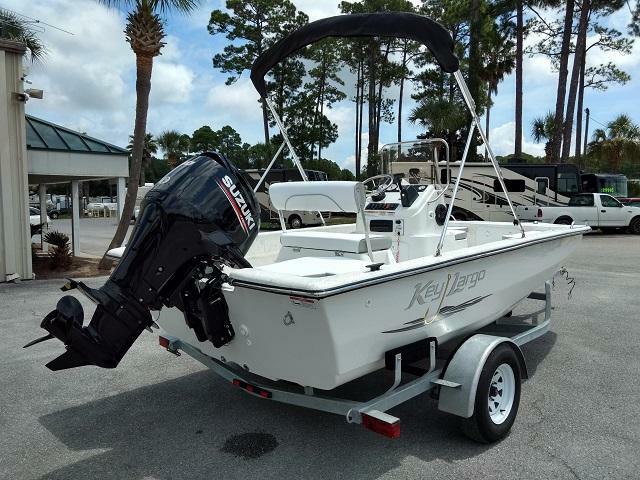 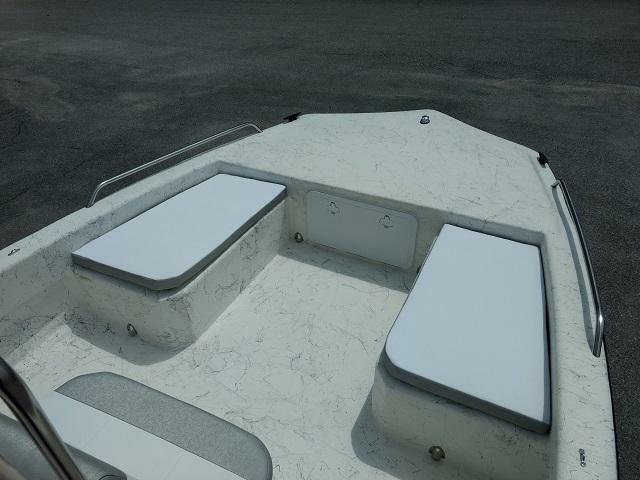 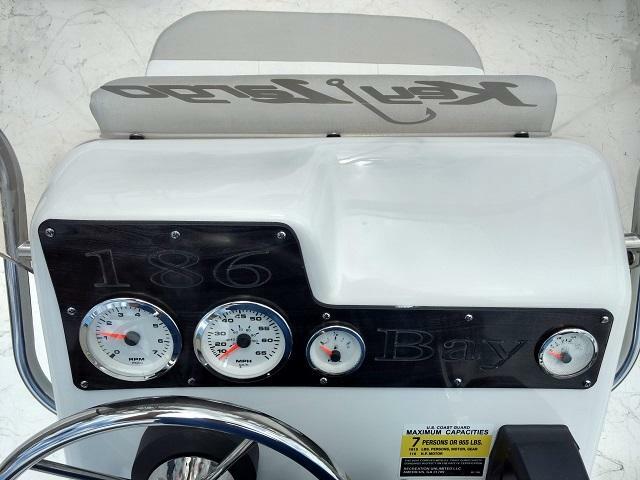 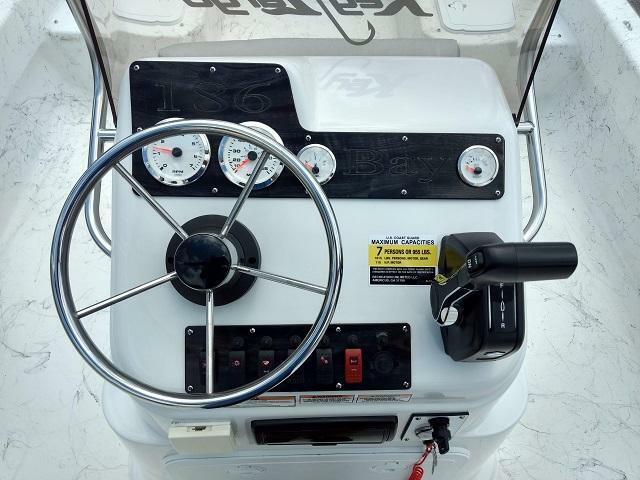 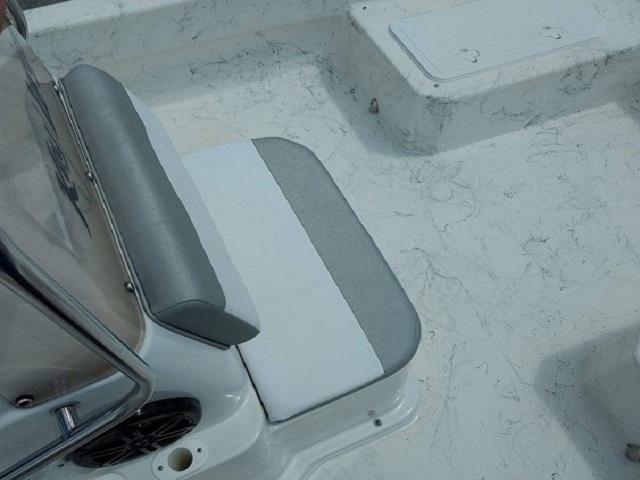 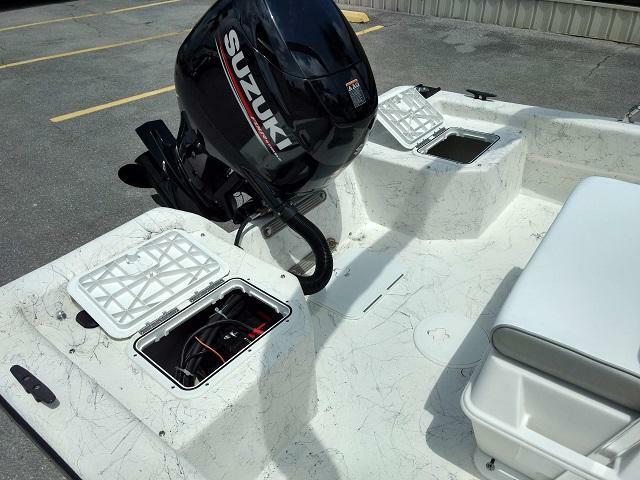 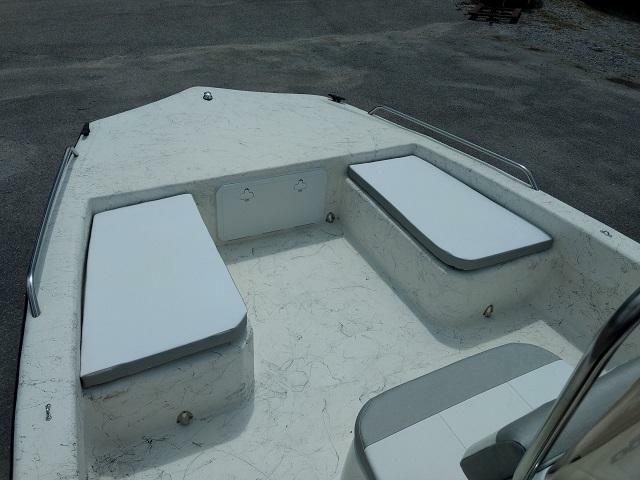 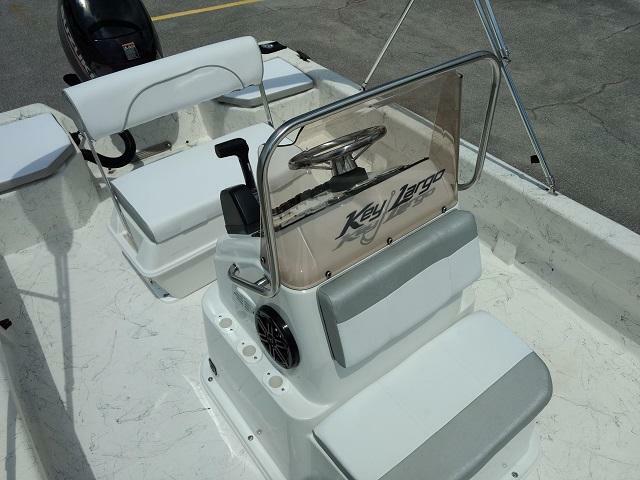 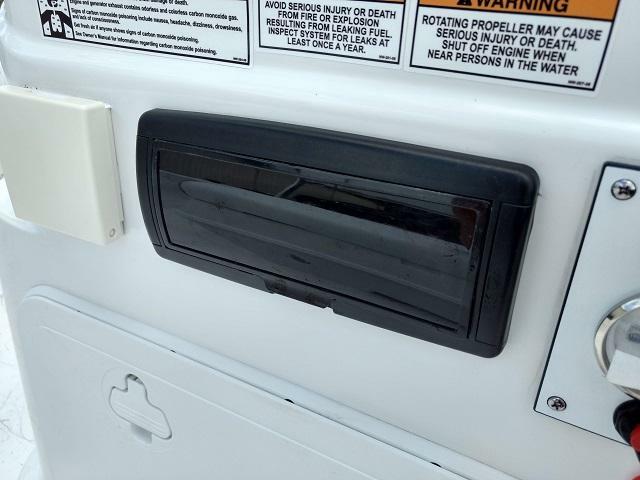 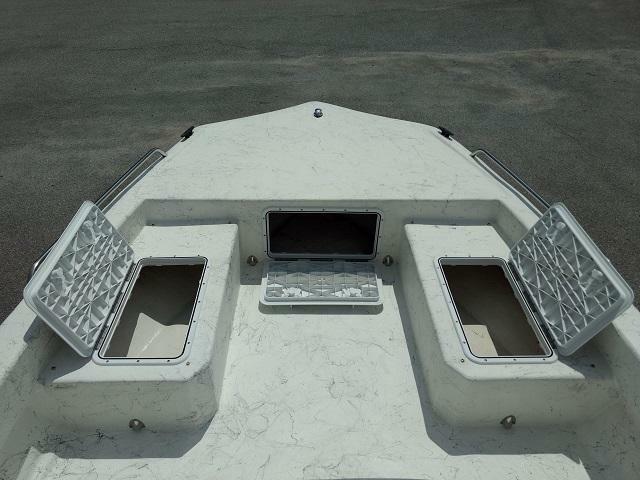 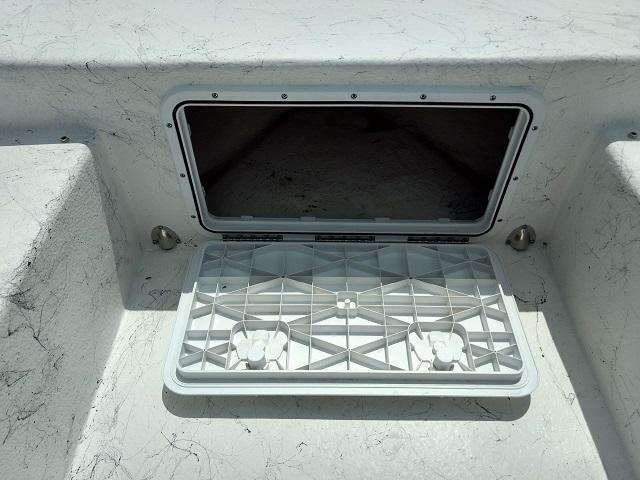 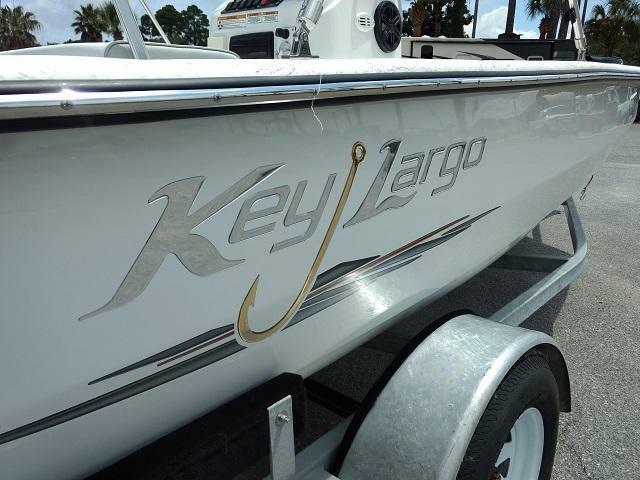 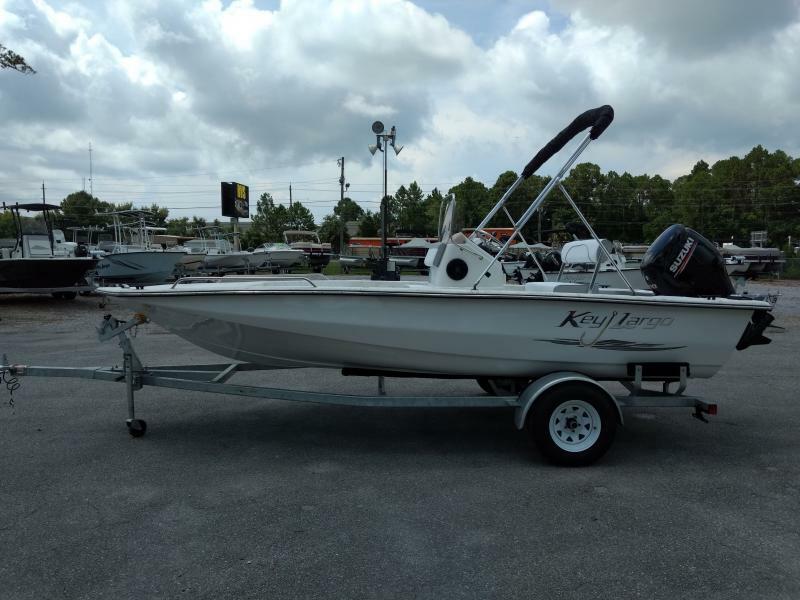 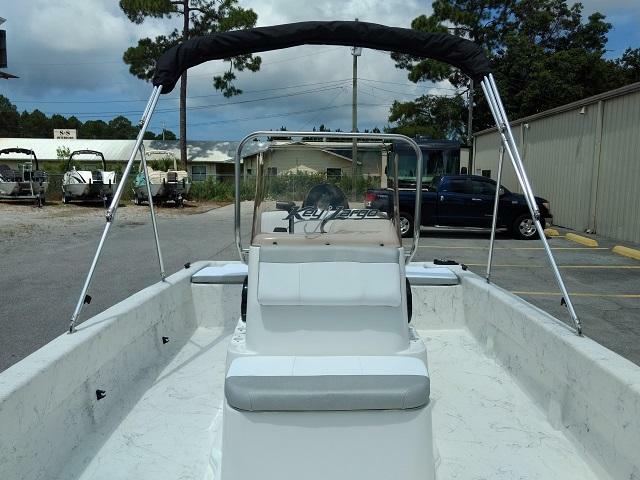 OUR KEY LARGO 2018 186 BAY BOAT IS A FANTASTIC CENTER CONSOLE. 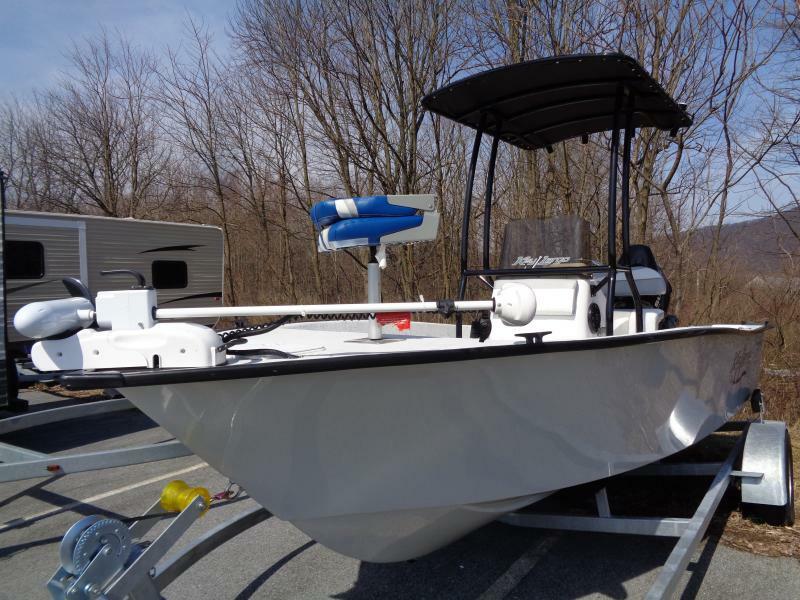 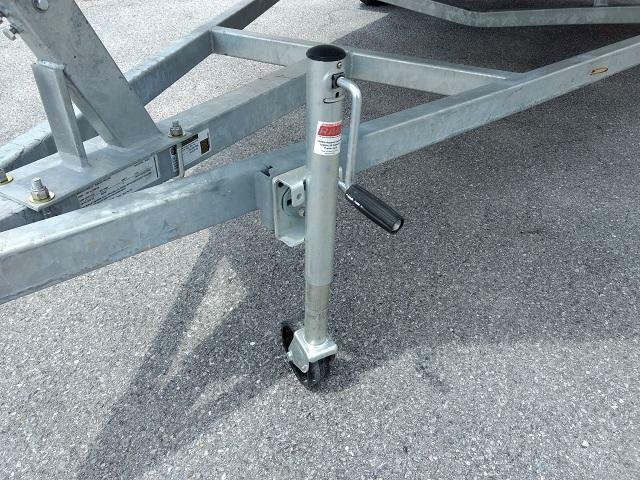 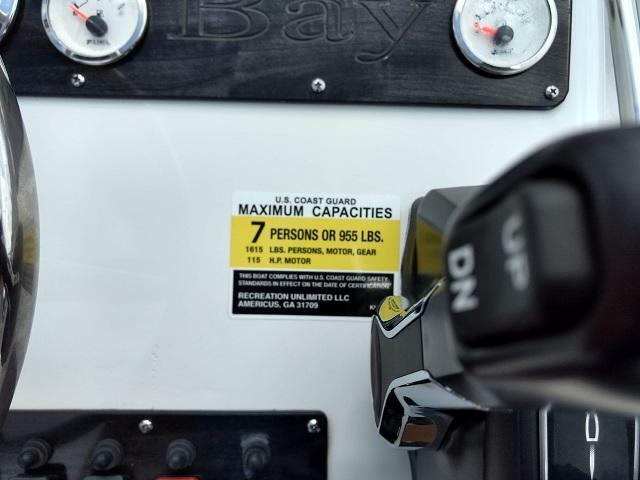 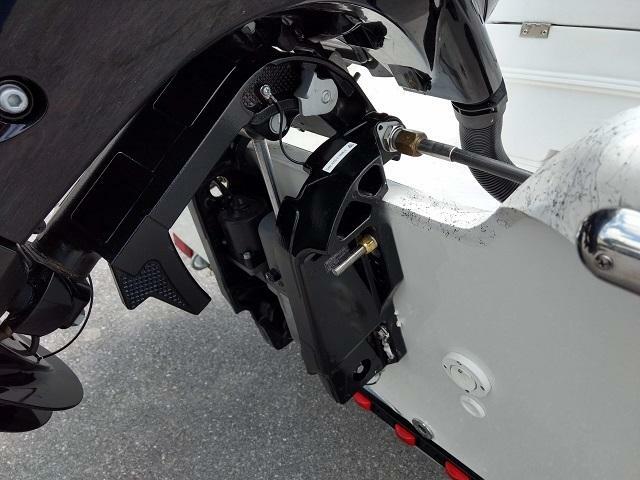 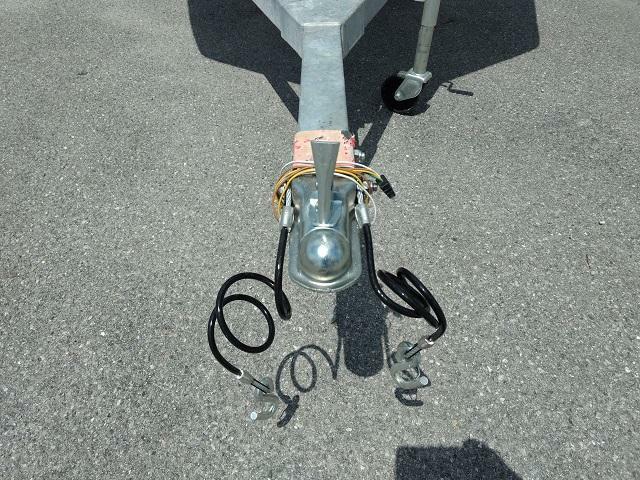 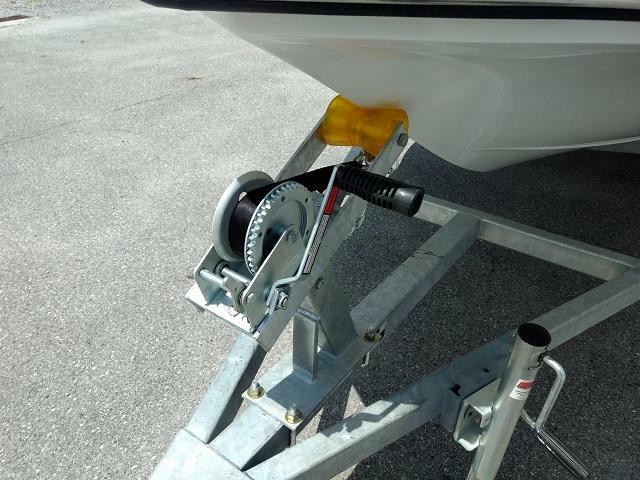 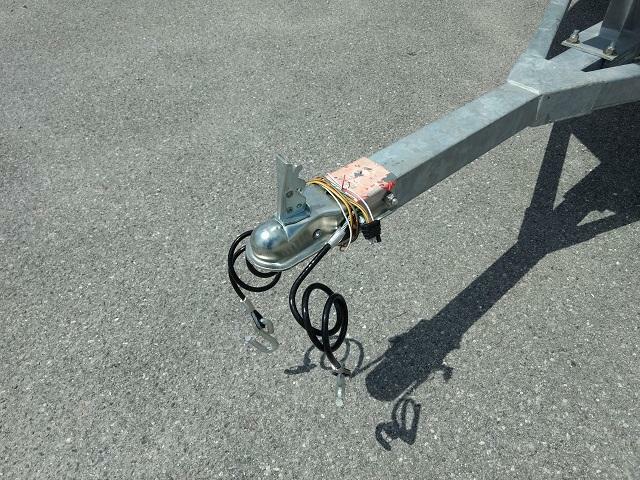 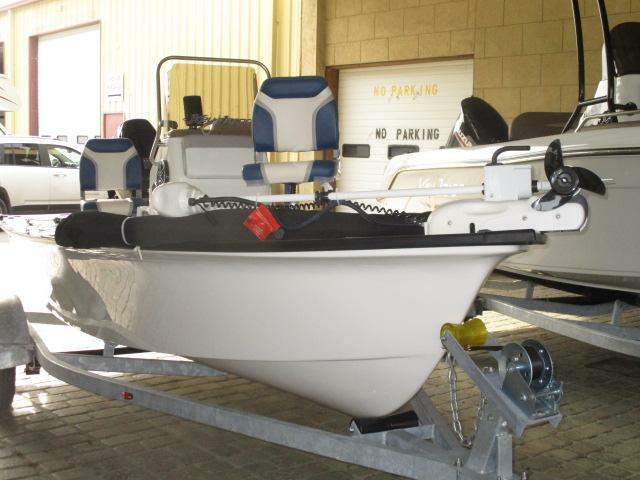 EQUIPPED 90HP MOTOR, TRAILER PACKAGE, LARGE AERATED LIVE WELL, AND A 70 QT CAPACITY AUTO BLIGE PUMP. 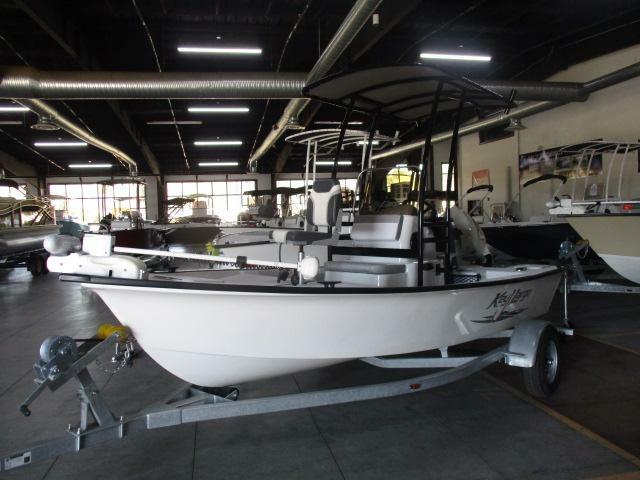 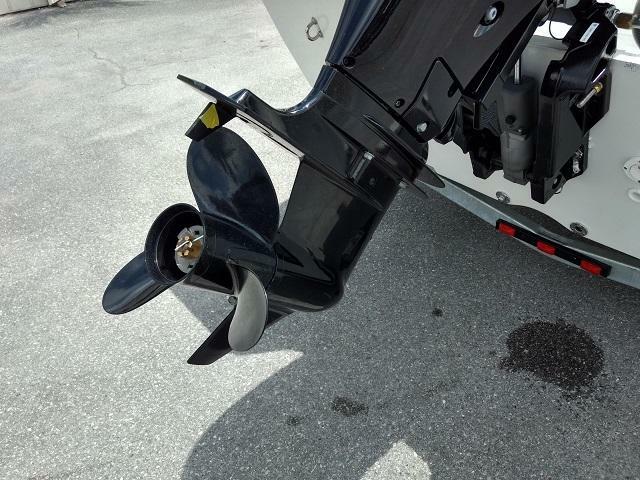 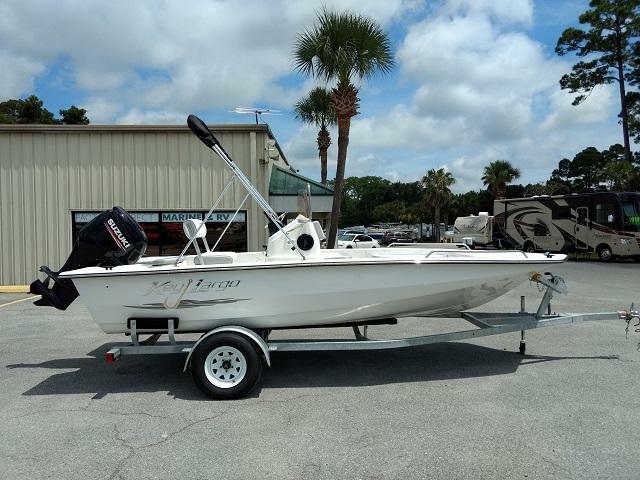 COME ON IN AND LET S GET YOU ON THE WATER TODAY!